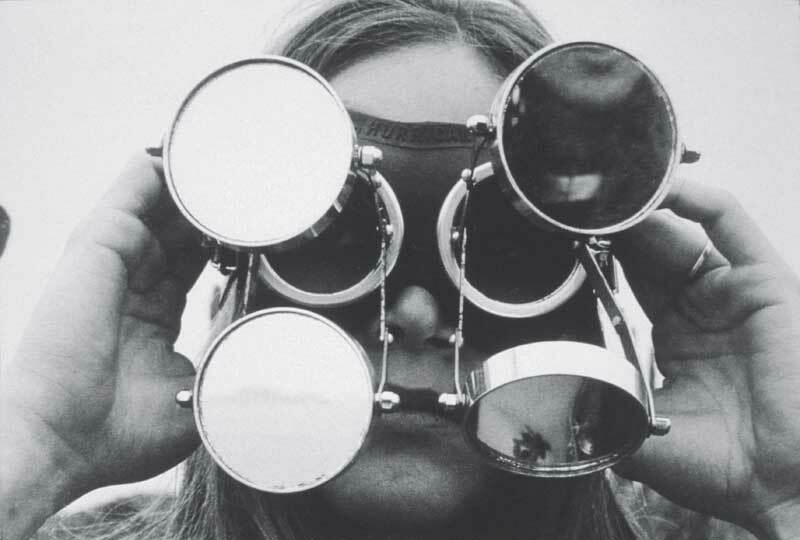 Lygia Clark’s (1920–1988) retrospective at the Museum of Modern Art, New York, offers a welcome overview of the Brazilian artist’s work from the beginning of her career in the early 1950s up to her death in 1988. 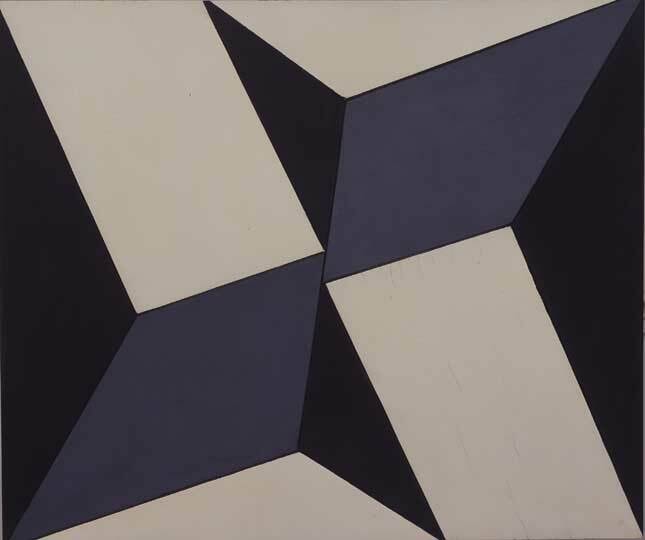 The first room in the show contains a few cubist paintings produced in the early 1950s, as well as more interesting works produced after 1954, when Clark discovered what she called the ‘organic line’. 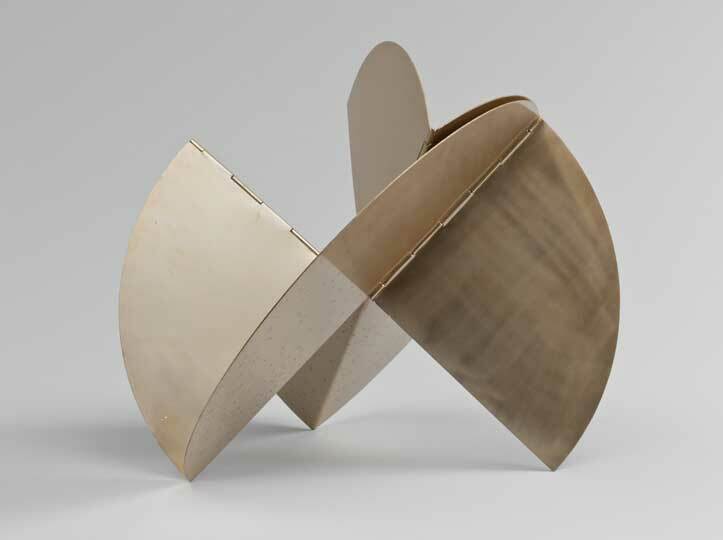 Along with artists like Hélio Oiticica, Clark formed part of a group of artists called the Neo-Concretists, which situated itself against the Concretist movement that dominated the art scene in Brazil at the time, a movement that saw itself as thoroughly modernist (think autonomy, ‘truth to materials’ and a hermetic variety of geometric abstraction). This sense of participation would remain a constant in Clark’s practice. Her architectural maquettes, for instance, produced in the early 1960s, are composed of a variety of articulated parts that can be moved by the building’s residents to suit changing needs. There is also a particularly beautiful and economic series of works made out of small painted matchstick boxes designed to be handled and played with. Or take the Bichos, startling works that occupy most of the second room in the exhibition. Each of the Bichos is made out of several steel or copper plates that are articulated by hinges. Like the matchstick boxes, the Bichos are geometric and abstract but are also meant to be handled. (In the exhibition they have been displayed like sculptural objects, though it is commendable that reproductions have been made available for the audience.) The Bichos are surprisingly difficult to manipulate. The hinged plates are resistant and are too big and awkward to control. Clark was well aware of this, wanting the experience of the works to be one of dialogue not monologue. And the experience is just that. 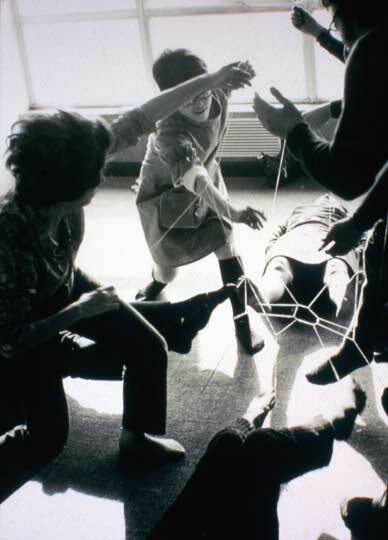 In the late 1960s, Clark moved to Paris, where she developed her own brand of corporeal psychotherapy. This period came to be known as ‘body nostalgia’. It is then, we are told, that Clark ‘abandoned’ art. But it would perhaps be more accurate to see this period as a development in her aesthetic, not an abandonment of it. The works in question – suits to be worn by two people connected with a plastic umbilical cord; strange masks with mirrored lenses; small packets of plastic filled with beads meant to be handled; coloured fabrics to be wrapped around the body; and, most strikingly perhaps, a bed upon which ‘patients’ would be covered in spools of coloured thread drawn out of people’s mouths – are not works that are easily exhibited. Nor are they artworks in the conventional sense. Nevertheless, though Clark’s aesthetic changed dramatically over the years, the exhibition succeeds in drawing together works that seem to undermine its own curatorial premise. All are testament to Clark’s earliest concern: how to test and perhaps contest the boundaries between the viewer and the artwork. 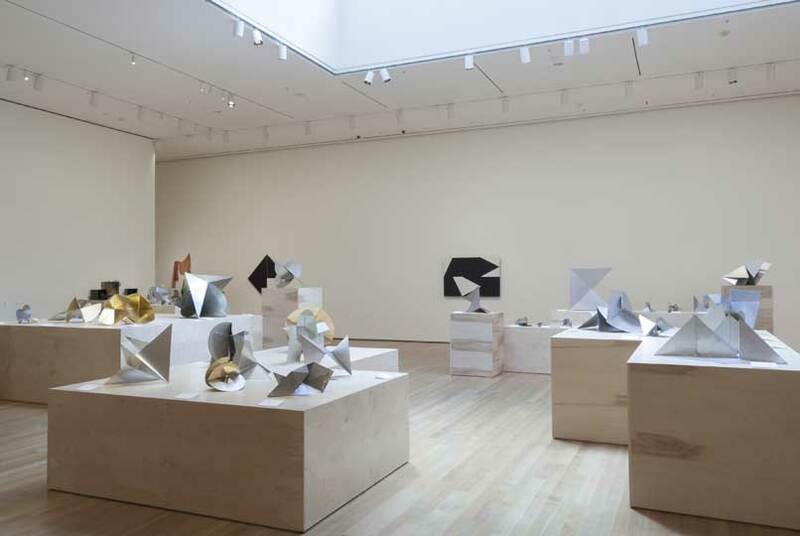 ‘Lygia Clark: The Abandonment of Art, 1948–1988’ is at MoMA, New York, until 24 August.